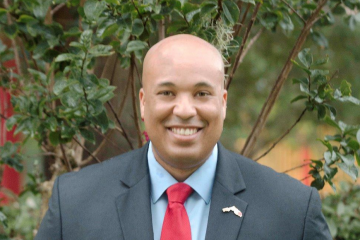 The fundraising period represented the first full week after DeSantis, a former Northeast Florida congressman, and Gillum, the Tallahassee mayor, dispatched their opponents in the Aug. 28 primary elections. The totals are a hint of what is to come this fall as DeSantis and Gillum compete in one of the biggest Governor’s races in the country — and also don’t reflect the millions of dollars that the political parties and outside groups have already started pouring into the campaign. 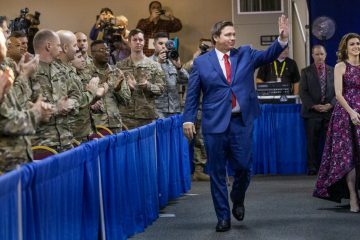 DeSantis raised $380,951 for his campaign account and $1.023 million for the committee Friends of Ron DeSantis during the week, the reports show. DeSantis had a combined total of nearly $2.57 million in cash on hand as Sept. 7. Gillum, meanwhile, raised $874,285 for his campaign account and $445,500 for the committee known as Forward Florida, according to the reports. Gillum had a combined total of about $5.17 million in cash on hand at the end of the period. As a sign of the high-profile nature of the campaign, both candidates hauled in contributions from across the country — often from small donors. 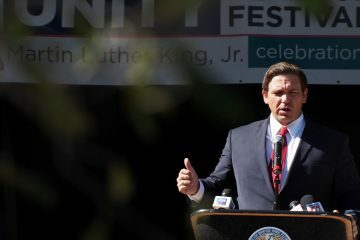 Among the nearly 2,000 separate contributions that came into DeSantis’ campaign account during the first week of September, about 1,800 were for $250 or less. Contributions came from 49 states, only missing Alaska. Gillum’s campaign account, meanwhile, received more than 14,000 separate contributions from all 50 states during the week. Of those, Gillum received 13,661 contributions of $250 or less. 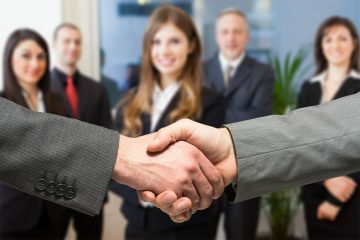 Individual contributions to the candidates’ campaign accounts are limited to $3,000, but the closely aligned political committees do not face such limits. As a result, while the candidates’ campaigns received thousands of small contributions, the committees reeled in large checks. 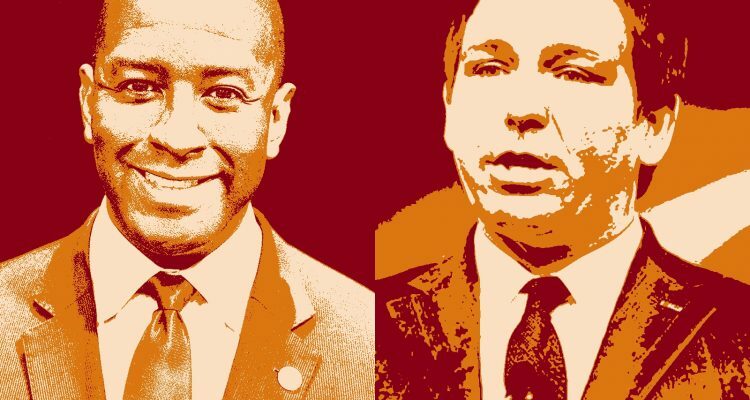 The more than $1 million that the DeSantis committee raised in early September came from 43 donors, according to the Division of Elections website. As examples of the contributions were $250,000 from Home Depot co-founder Bernard Marcus and $50,000 from Conservative Principles for Florida, a political committee headed by incoming state House Speaker Jose Oliva, a Miami Lakes Republican. The $445,000 raised during the week by Gillum’s committee, meanwhile, came in seven contributions. Among them was a $200,000 contribution from West Palm Beach attorney Chris Searcy, according to the committee’s report.